1. You will receive your membership card within 3 to 6 weeks. 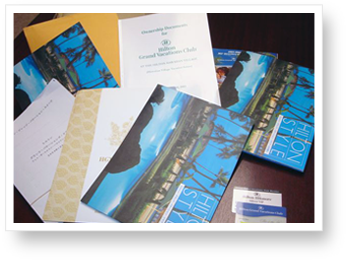 You will receive a HGVC Membership card from Hilton Grand Vacation Club along with a bag containing information on the Hilton, 3 to 6 weeks after transfer of ownership is completed. 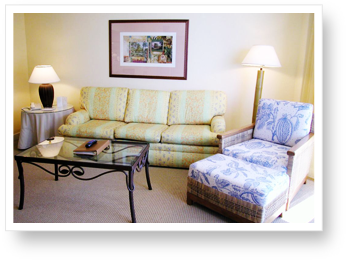 You will be able to make reservations on the room of your choosing based on the availability of the property. There are 2 methods:You can contact the Hilton Customer Service staff, or go on-line. After purchase, you will be given the following privileges exclusive to timeshare owners. The contents may change without prior notice.